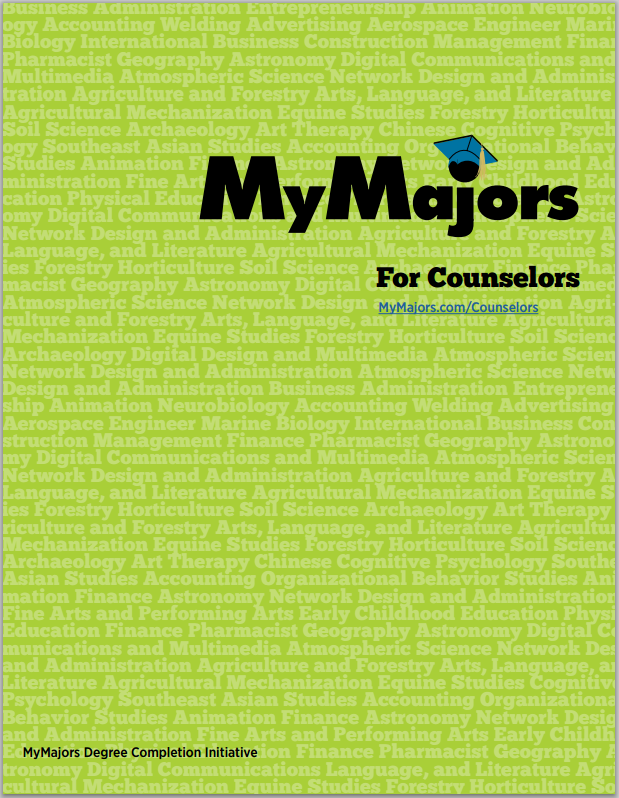 MyMajors is a knowledge based assessment software that measures student’s academic aptitude, achievements, interests and personality and recommends a best fit major, college and career for a student. Advisors and administrators can use MyMajors in their College and Career Readiness program for free through a School Account. Account administrators can have access to students results to have better one-on-one advising time and help students create a clear plan to academic success and graduation. Learn more about our program, download the MyMajors brochure overview PDF below.